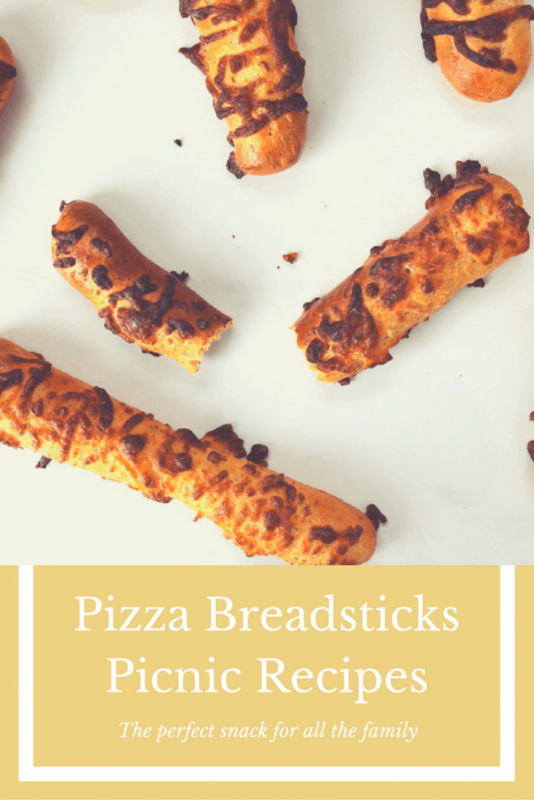 Perfect little Italian pizza flavoured breadsticks, the kids love them, they’re great as a snack all on their own or dipped in something delicious. I have spent a lot of time in the garden lately with the boys. We’re lucky that our little piece of earth is quite the suntrap. Therefore, lawn picnics are totally becoming a ritual for us right now. So, in order to have our picnic, we need lawn picnic style food of course! 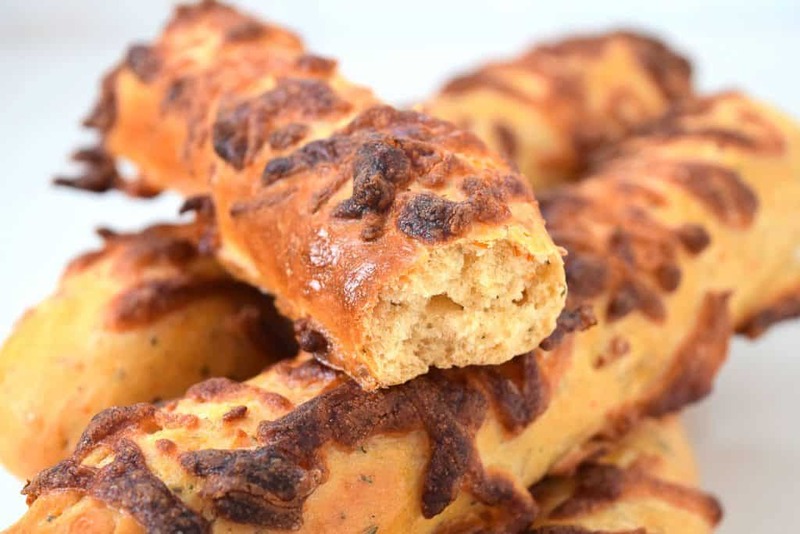 These breadsticks are ideal for that, they’re full of flavour and are easy to pack and take along on days out. The boys really, really loved these! So, out came a big bowl of hummus and we began dipping and munching on these in between various garden activities for most of the afternoon. There’s something about sun dried tomatoes that makes me remember a summer in Italy. And, combined with all the other delightful Italian flavours, sends my reminiscence into overdrive! I was lucky enough to visit Rome on a school trip and I’ve always dreamed of returning there one day. The warm, busy streets, filled with history, beautiful high building walls surrounding you as if you’re walking through a maze and restaurants hidden away like little treasures around every corner. Total city bliss! Oh Rome, how I love thee! I love to create delicious food that pleases the body and the mind. 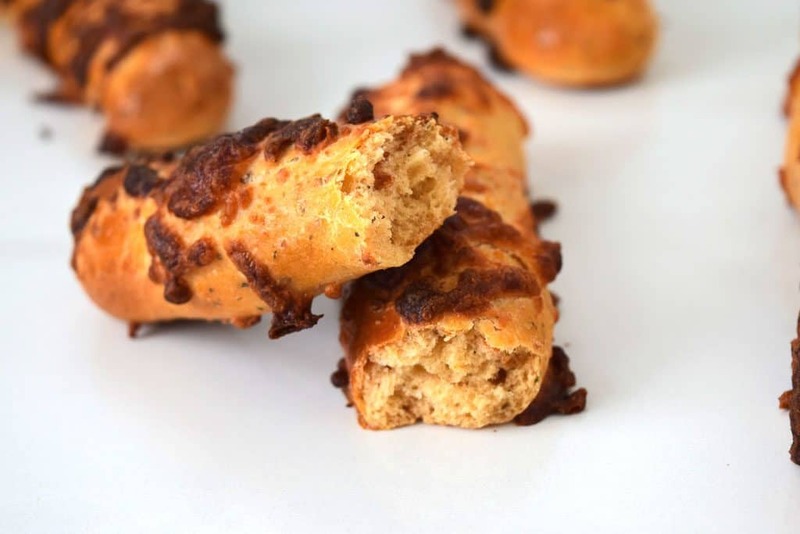 Recipes that take me back and reminisce with eat bite are always going to be winners! So, you’ll probably be catching me quite a lot, sitting in front of a big batch of these and staring into the distance. Because everyone needs a virtual holiday once in a while. And now you’ll know exactly where I am daydreaming of! Are you looking for more picnic food recipes? Go ahead and try this Scotch Egg recipe for some more ultimate picnic food. Place the sugar in the water and mix until dissolved. Add the yeast and stir in, leave aside for 20 minutes until foamy. Mix the flour, salt, dried herbs, garlic and chillis together. 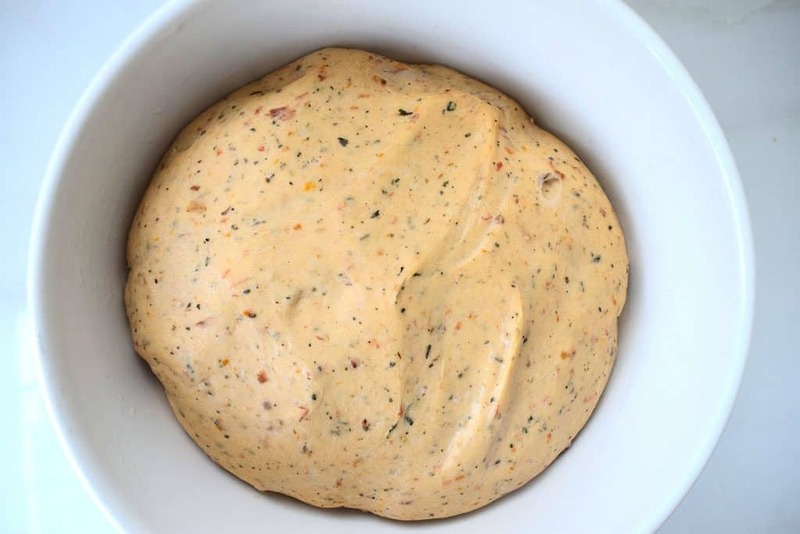 When ready, pour in the yeast water and mix to form your dough. Aim for a slightly sticky dough (you may need a little more water if the mixture feels too dry). Chop the tomatoes and add them to the dough along with 50g of the mozzarella. Knead the dough for 5-10 minutes until is becomes stretchy and elastic with a sheen to it. Place the dough in a lightly oiled bowl, cover with a tea towel and leave to rise for an hour. When the dough has doubled in size, tip it out onto a floured surface and knock back, removing all the air from it. 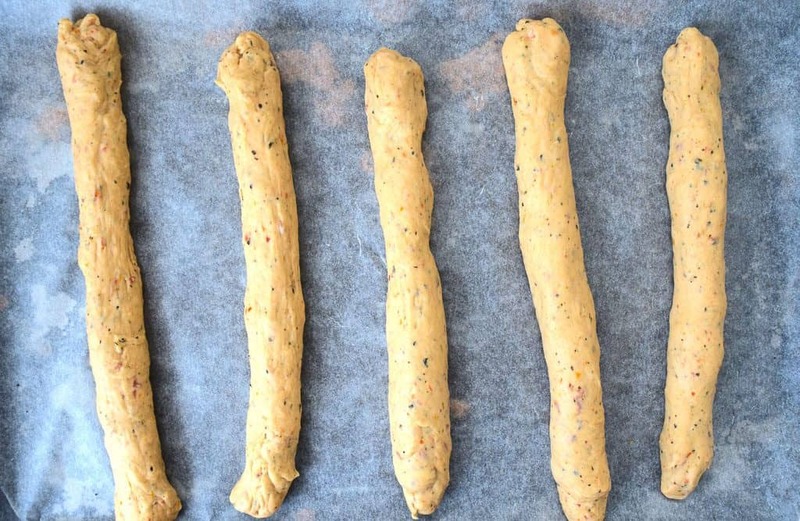 Divide the dough into pieces and roll into sticks. 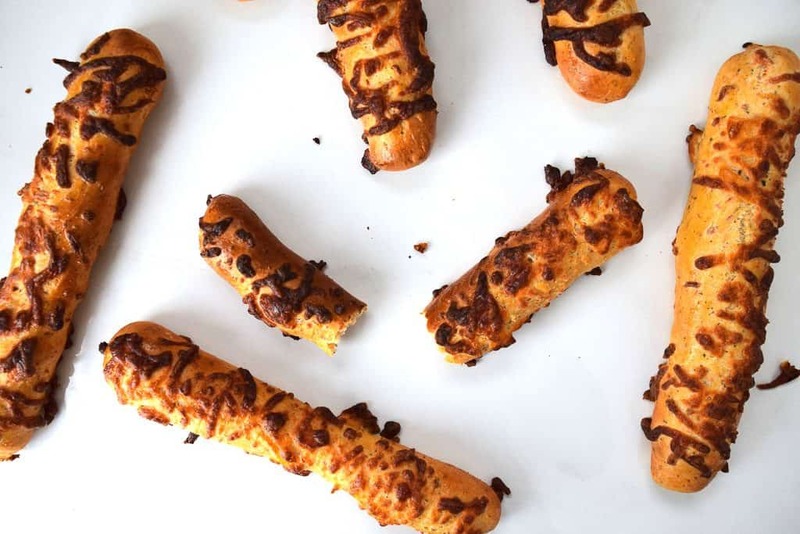 Place each one on a lined baking tray with a little space in between to allow them to expand. Place the entire tray into a plastic bag and leave somewhere warm for 30 minutes to an hour to rise a little more. When they are ready, gently brush each one with the egg and sprinkle over the remaining mozzarella. 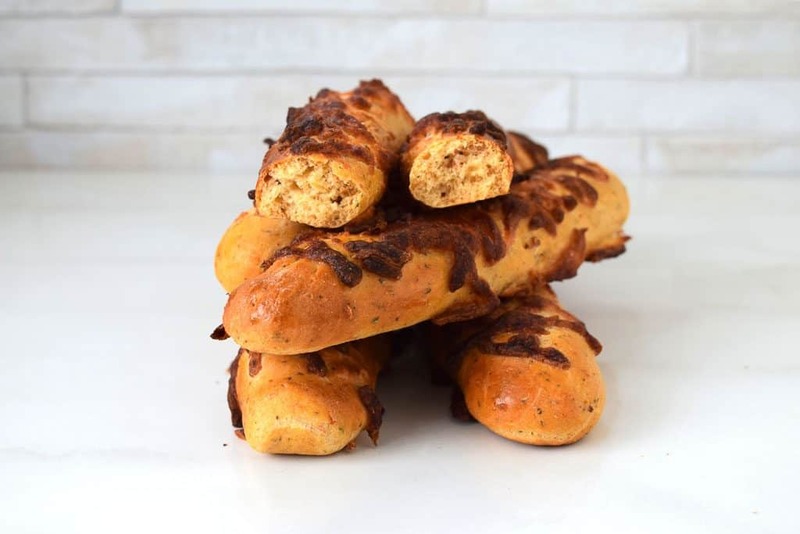 Place into a preheated oven at 220oc (200oc fan assisted) for approximately 15 minutes or until they turn golden brown.